Watching the Adobe promos for Photoshop 6, I stumbled upon the work of Alberto Seveso. He is an Italian illustrator that excels in the use of graphic production software. 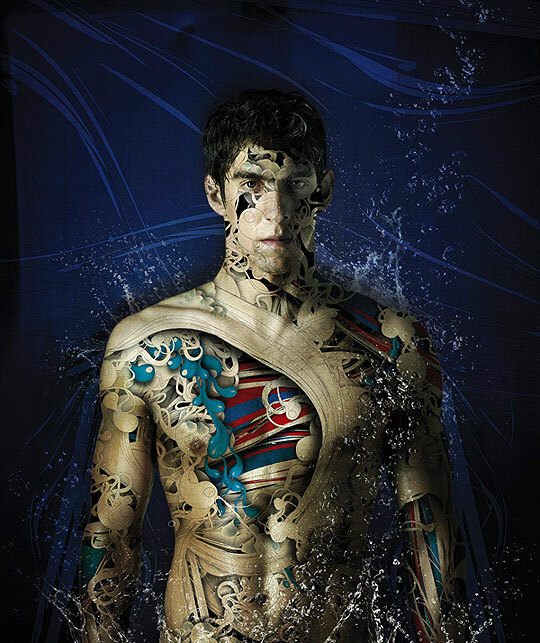 This entry was posted in Art, Photography and tagged illustration, Michael Phelps, Photoshop by wordpress. Bookmark the permalink.